Excitement in the Pro Shop this week as NEW hardware starts arriving! It has felt like Christmas in the professional shop this week with new hardware being delivered nearly every day. James and I are like two children who can't wait to open our presents and take a look at the new toys! Yesterday I took delivery of the new PING G range. Drivers, fairways, hybrids and crossover irons. We now have demo product for you to try so pop in and see us and we will set one up for you and we have full custom fit options in store for you. Callaway delivered the new product for 2016 this week and the NEW XR16 DRIVER looks great. 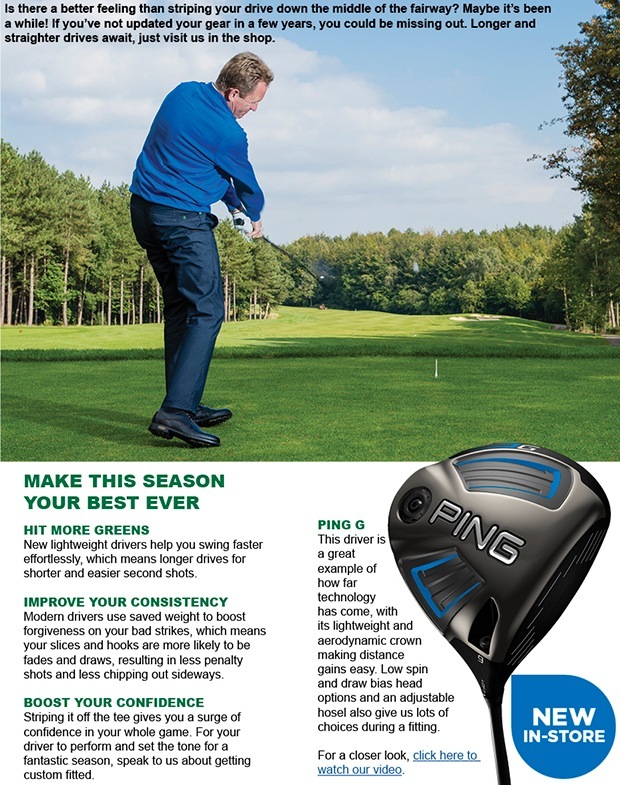 This driver has already got win counts on both tours and a lot of hype comes with this product! The XR OS (oversize) iron is an addition to the popular XR range offering greater forgiveness and distance. 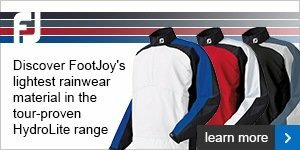 We have full custom fit options in store for this product. Odyssey putters too are big winners for me and we have just taken delivery of some fantastic models. If you'd like to book a fitting with this new range of hardware please click here. For 2016 we can offer you FREE logo set up and FREE printing on logo balls from Titleist. Business owners can put this corporate branded purchase against their business and claim VAT back making an ideal solution for buying your balls and promoting a company! Booths Gas Services, a top class local business use logo'd Titleist Pro V1x's. Trevor loses plenty of balls so it's also a strong form of advertising for his business! Feel free to pop in for a chat about what ball may tick the box for you and you clients. We can even offer a Titleist (your logo) ball for just over £1 per ball. Do you want to test product? Q - Are you a golf junkie? Rob Parkinson and Chris Jones are going to cover Mizuno. Rob will be testing this club for me in the next week or so. Sonow I need PING, Titleist, Callaway and Cleveland testers please. 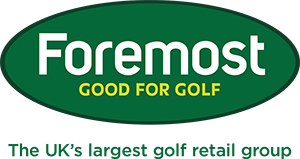 I would like the testers to put the club into practice on the range and on the golf course enabling you to compare it with your current product. I would then like a short report including ratings and thoughts on your findings. These findings will be included within my testing section of the newsletter in 2016. This is perfect for loads of you to get involved in as I will be doing this for all brands during the season. So come on, click here to sign up as a tester and have some fun! To update you on the situation at The Academy, ball collection continues to be very difficult will 99% of the ball being plugged 2 inches into the ground. This Sunday Dan and James will be collecting so The Academy will be open at 12 noon. Are you available to help us on Sunday morning? If you can spare a couple of hours anytime between 8am and noon to assist unplugging it would be a huge help. Please give us a call or pop into the pro shop to let us know. Do you have the Chipping Yips? I had the pleasure of making some major improvements to the short game skills of Paul Metcalfe this week. 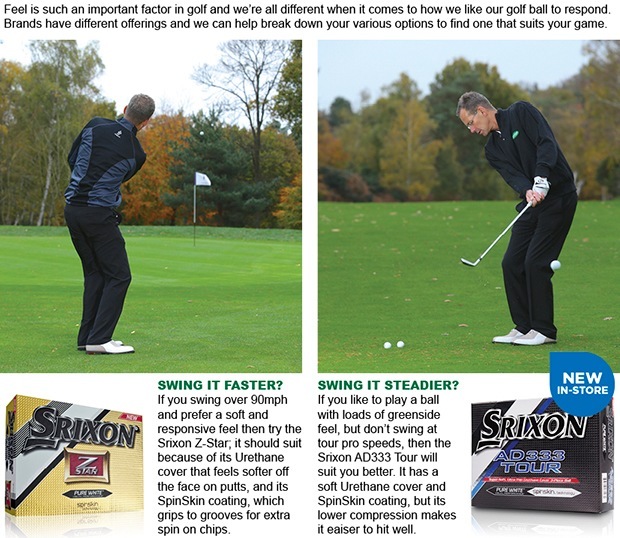 We saw dramatic changes in Paul's ability to create quality strike simply by changing his set up position (see below). So, if you struggle with fat or thin strike on your chip shots, try copying the obvious differences you see above or pop in for a chat and let's get together on the range. Click here if you want to improve your game like Paul. Our youth club has kicked off again and we had the largest attendance so far last week. We want to grow and grow this and it's a fab way of introducing your child and their friends to golf. Incudes drinks and snacks. And not forgetting the Pizza Fest! Contact James in the pro shop if you would like to join in or just come to The Academy on Friday. We had a good turn out again this week and a big thank you to all for supporting this series throughout the winter. Our winners this week are D Arkwright & A Simpson. Like a typical bandit they just nicked it from A Matheson & G Driscoll by 0.2 of a stroke. Don't forget as winners you get a one shot deduction on your handicap!! This weeks event - Professional Winter Series 10 - Format, 4BBB Stableford event. If you have any questions, please speak to a member of the professional staff. These offers are whilst stocks last / not available on ordered items.